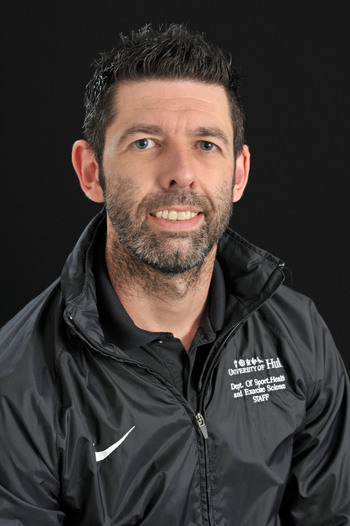 Dr James Hobkirk joined the Department of Sport, Health and Exercise Science in April 2015 as a lecturer in physiology. He received his PhD, entitled Hypertriglyceridaemia, small dense low-density lipoproteins and cardio-metabolic risk stratification in paediatric obesity, in 2011. James is scientific director and an honorary scientist in the Department of Cardiothoracic Surgery at the Hull and East Yorkshire NHS Trust. 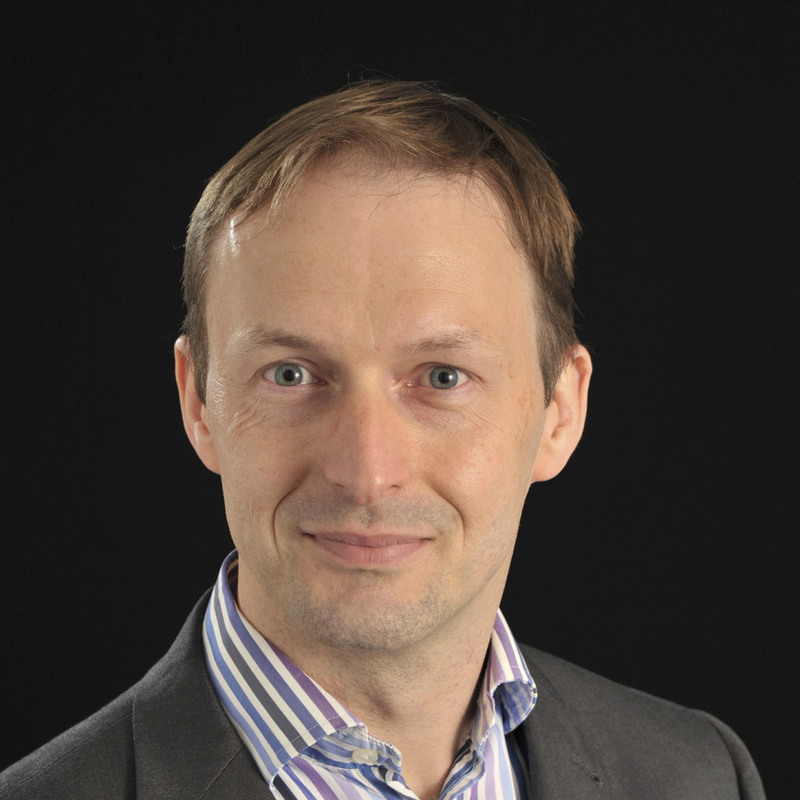 He collaborates with international academics and clinicians, and is a member of the Royal Society of Medicine, an expert reviewer for the Health Research Authority and sits on the editorial board of a clinical journal. James currently co-supervises a number of postgraduate students within the remit of pathophysiology of human disease, metabolic dysregulation and organ specific lipotoxicity. He is particularly interested in the mechanisms and treatment of metabolic dysregulation in the blood and at the tissue and cellular level via nutritional, exercise and pharmaceutical therapies.